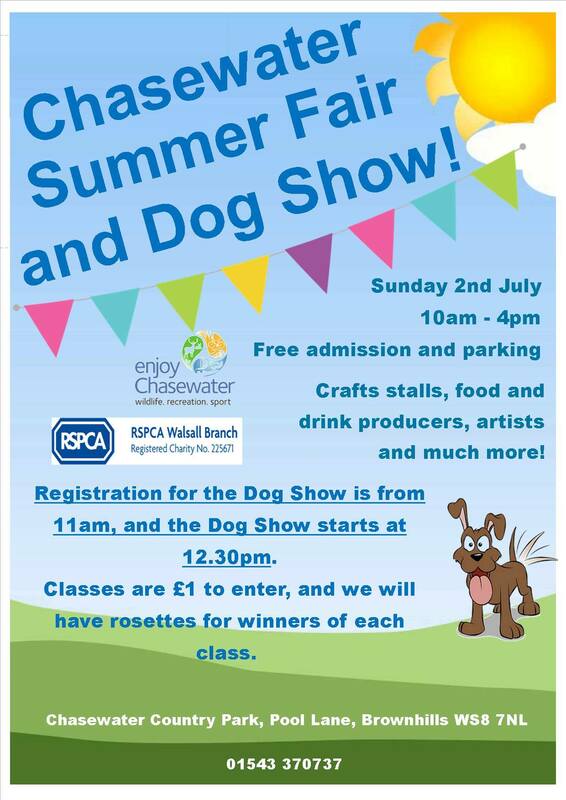 Chasewater Summer Fair and fun Dog Show this Sunday! 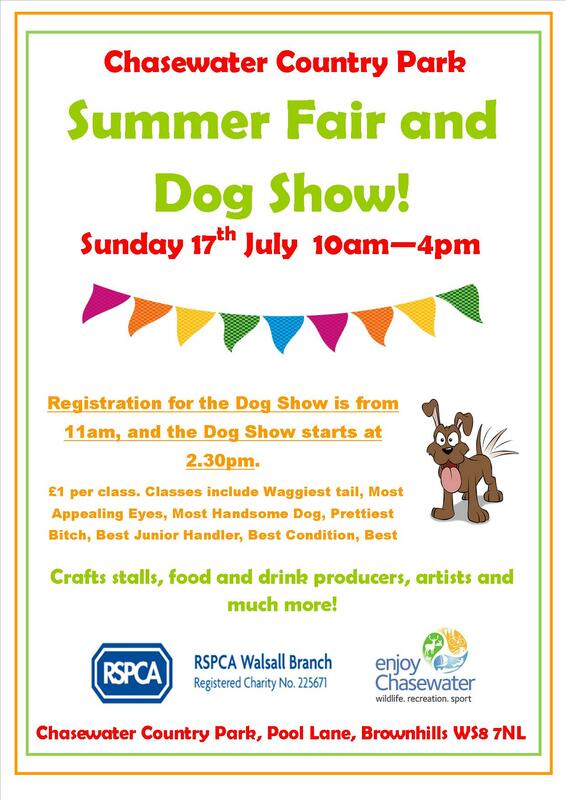 Just a quick heads up that this Sunday (17th July 2016), there’s to be a Summer Fair and Dog Show at Chasewater – the whole thing runs from 10am until 4pm, with registration for the Dog Show taking place from 11am and the show itself at 2:30pm. Chasewater Spring Fair this Saturday! 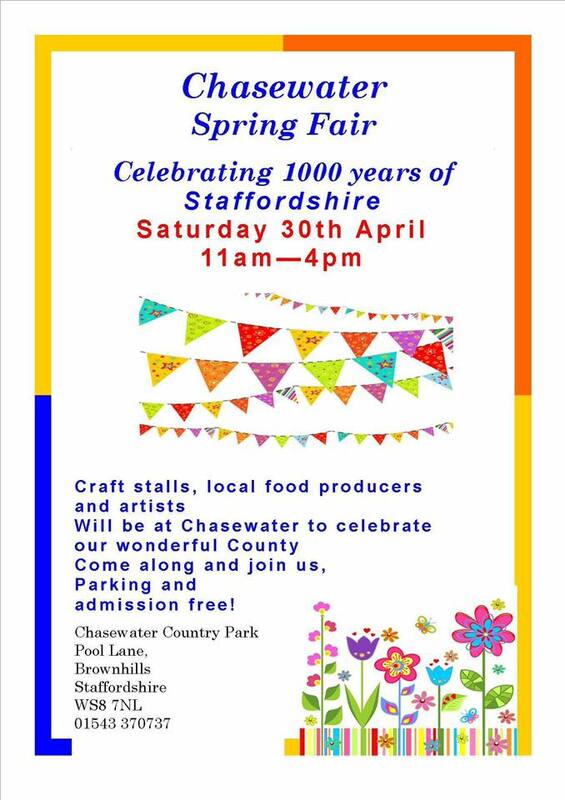 Just a quick heads up that this Saturday (rather than the usual Sunday…) (30th April 2016), there’s to be a Spring Fair at Chasewater – there will be craft stalls, food, art, amusements and all the usual type things there. 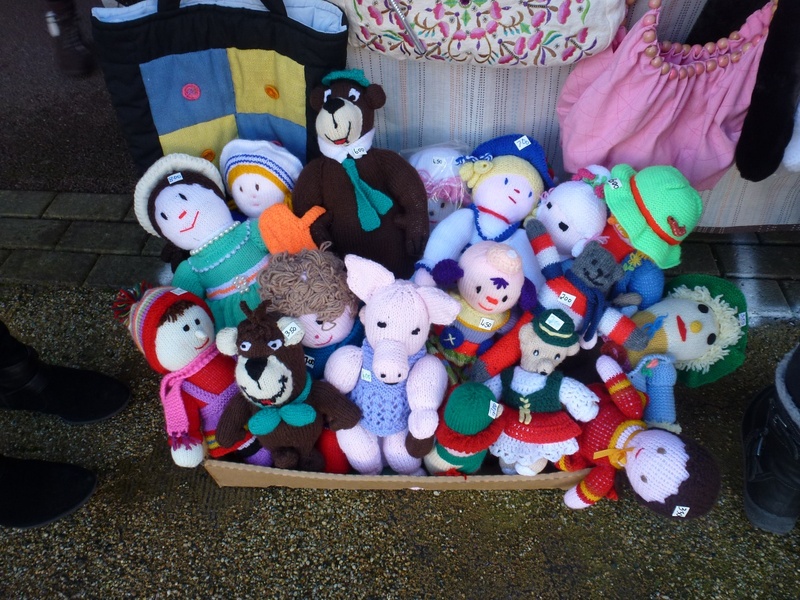 Chasewater Autumn Fair this Sunday! 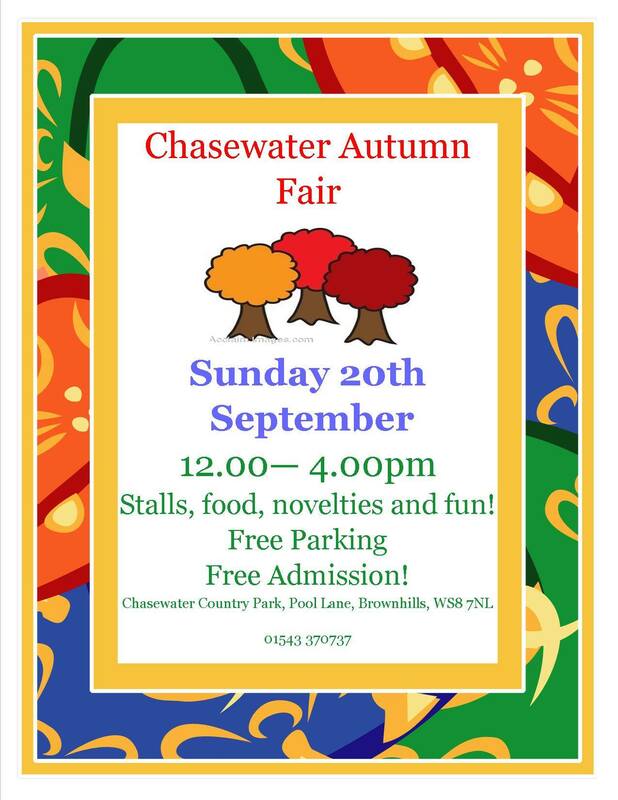 Just a quick heads up that this Sunday (20th September 2015), there’s to be an Autumn Fair at Chasewater – it runs from 12 noon until 4pm and features a variety of craft and food stalls for all to enjoy. Chasewater Summer Fair this Sunday! 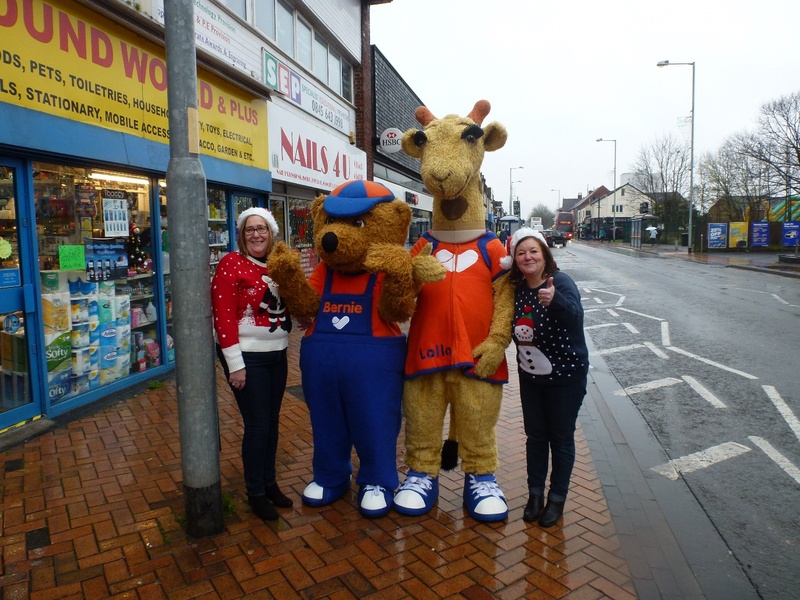 Just a quick heads up that this Sunday (19th July 2015), there’s to be a Summer Fair at Chasewater – it runs from 12 noon until 4pm and features a variety of craft and food stalls for all to enjoy – this is at the same time as the Powerboat Grand Prix is running too, so there will be plenty to see and do. Chasewater Spring Fair this Sunday! 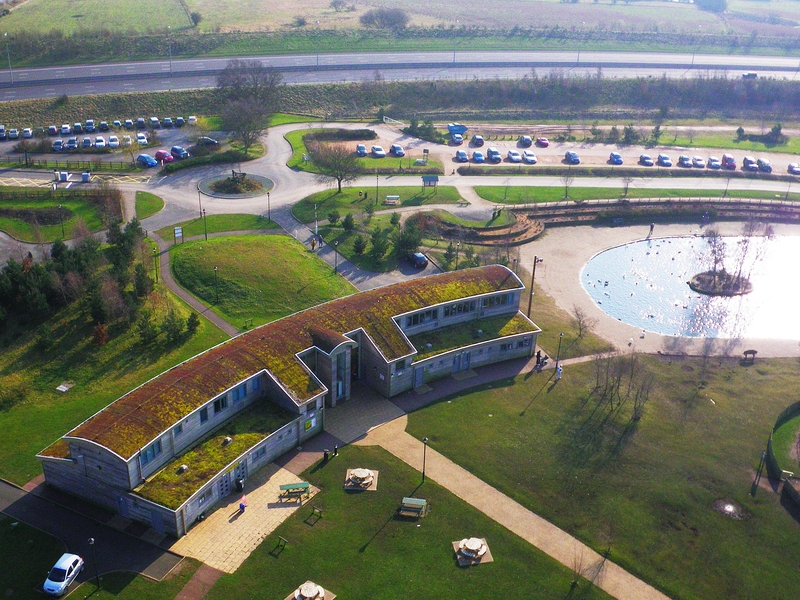 Just a quick heads up that this Sunday (19th April 2015), there’s to be a Spring Fair at Chasewater – I don’t know much about it but there will be craft stalls, food, amusements and all the usual type things there. Just a quick heads up that this Sunday (6th July 2014) sees the third regular Craft and Farmers Markets staged at Chasewater – I’ve been to the first two, and whilst not really a farmers market, the craft and handmade stalls have been decent. Here’s one I’m hoping I can reach out to the local community and reunite lost friends – Conner Nelson writes to me from Ibstock in Leicestershire to tell me that sadly, his grandmother is very ill, but he and his dad would like to contact friends and family from the days when they had a market stall in Brownhills. Craft and Farmers Market at Chasewater today! 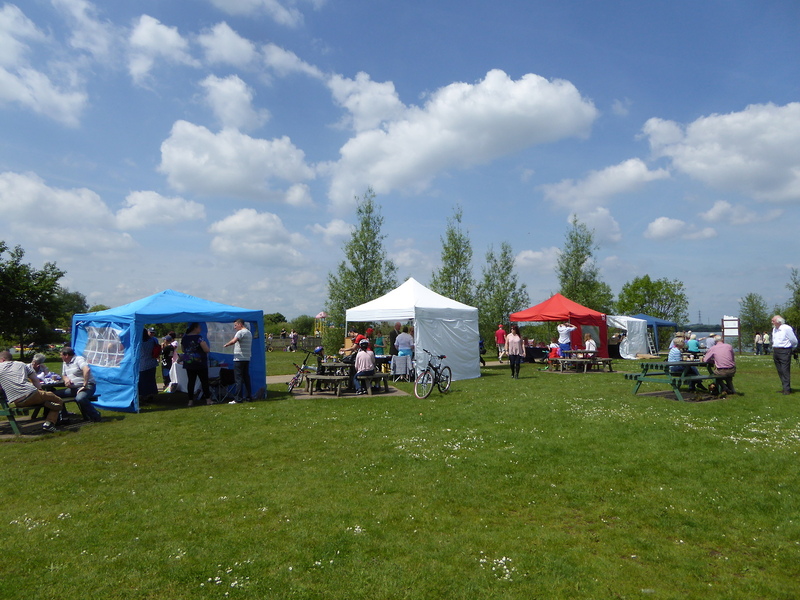 Just a quick heads up that today, 1st June 2014 sees the second regular Craft and Farmers Markets staged at Chasewater – the first was well attended and garnered a positive reaction. Just a quick heads up that this Sunday (1st June 2014) sees the second regular Craft and Farmers Markets staged at Chasewater – the first was well attended and garnered a positive reaction. 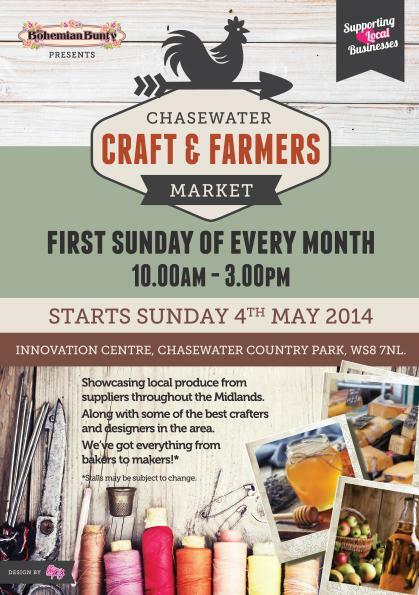 Craft and Farmers Market at Chasewater tomorrow! Thanks to the wonderful Linda Mason who tipped me off – tomorrow sees the first of a series of regular Craft and Farmers Markets staged at Chasewater. 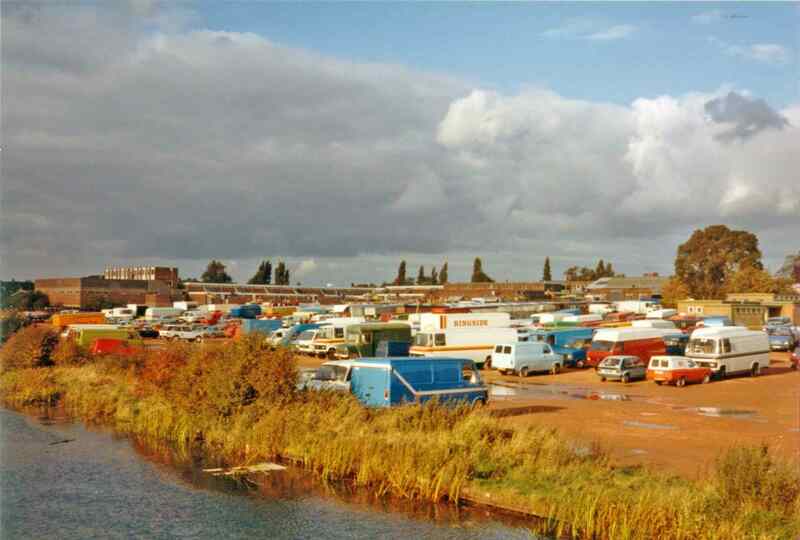 Thanks to the wonderful Linda Mason for the tipoff – it seems that starting in a few weeks – on Sunday, 4th May 2014 – there’s to be a new Craft and Farmers Market staged as a regular event at Chasewater. Well, it was a balmy summer evening, and the atmosphere was carnival-like and relaxed. 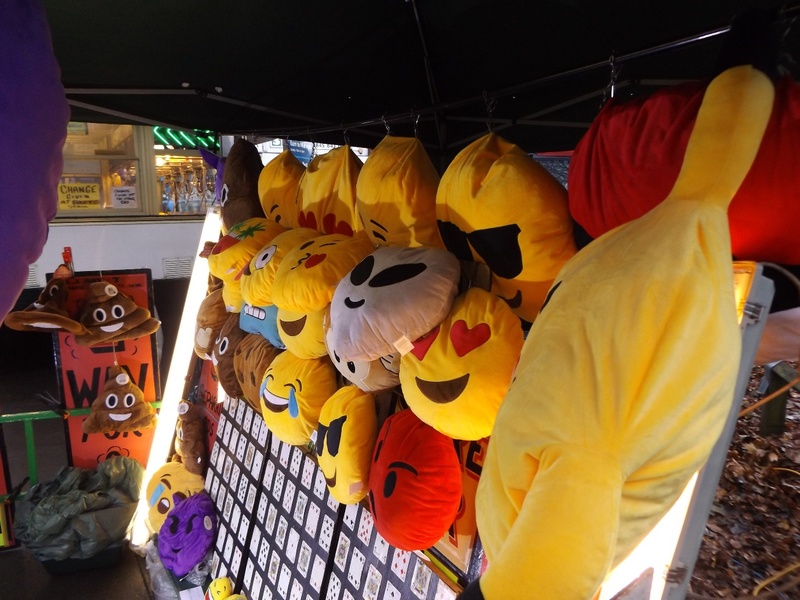 There were loads more stalls than last time, and everyone seemed to be having a great time.